Dallas-based Stream marked Veterans Day on Wednesday with a contribution to the American Red Cross of North Texas. 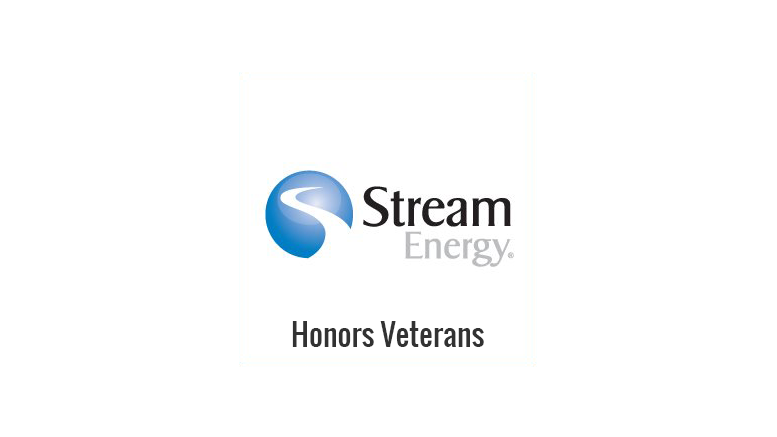 The donation was made on behalf of Stream’s veterans, both employees and Independent Associates, to the Service to the Armed Forces Program. The funds will help the Red Cross launch a technology-driven pilot project to efficiently connect veterans to emergency resources. Under the Service to the Armed Forces Program, the Red Cross is rolling out a national client management system to integrate its extensive referral network. Currently, more than 40,000 nonprofits provide services to veterans. The Red Cross Emergency Communications Center puts those resources into the hands of men and women who have served, or are currently serving, in the armed forces. The new system will feature a network of vetted organizations, as well as a follow-up process to ensure each client’s needs are met. Be the first to comment on "Stream Donates To Red Cross For Armed Forces Program"